The PhotoMan is a fully integrated photographic system. In the core of this system is a exceptional photography team backed with a unique technology. 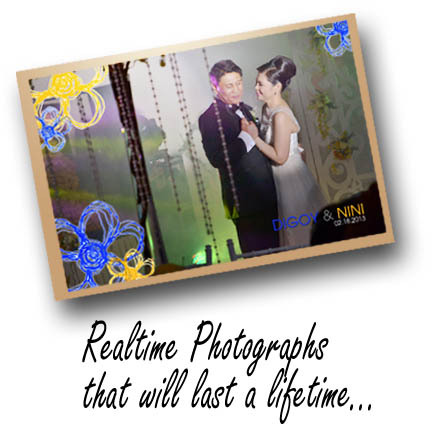 We bring to your event a spontaneous photo experience where we shoot, print and deliver your photos in realtime. it's perfect for your event! 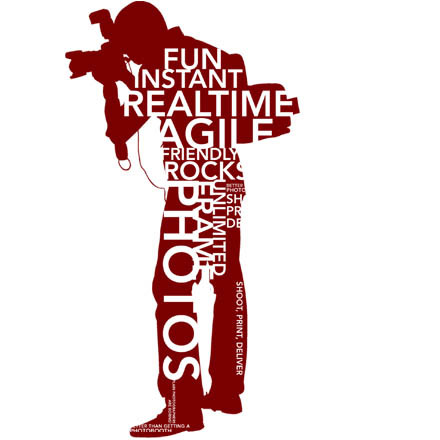 "Your photoman is a hit! 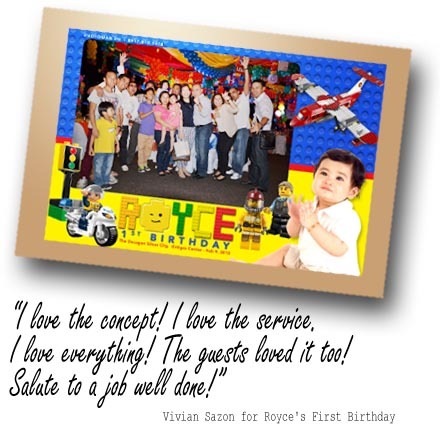 May mga natuwang guests someone is amazed pa dahil ang bilis daw ng printing." The PhotoMan is mobile and can move around your venue. We have the ability to go straight to the heart of the action. We can literally be at the right place at the right time. We capture the true energy and emotion of your event wherever that may be: at the dance floor, at the bar, on the stage, amidst the tables...we are there! 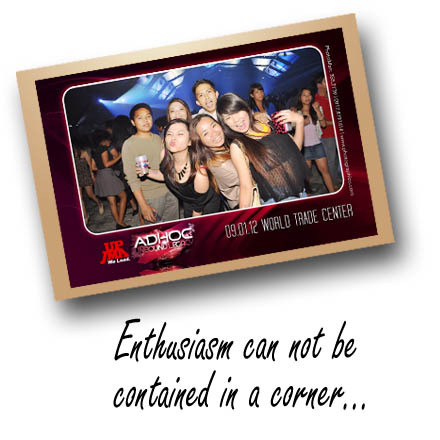 The excitement that we capture in your event are quickly printed and handed to you and your guests. You can physically see and hold these memories in your hands. Each photograph is printed on high quality photo paper that has a rating of a hundred years. They are full of color and energy plucked fresh from your event floor. Each event is unique and is approached by our team with care. 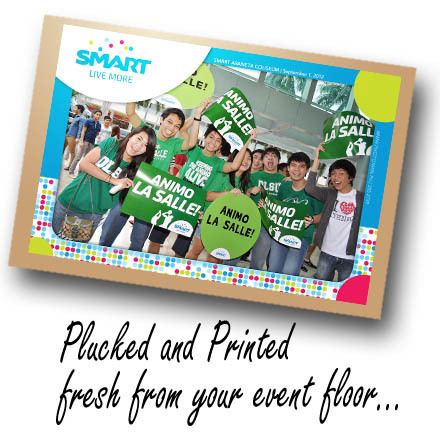 The design of the prints are inline with the theme of your event. Each photograph that we produce is a combination of realtime capture overlayed with artwork created by our design team. This combination sets the mood in each photo that is distinctively yours.